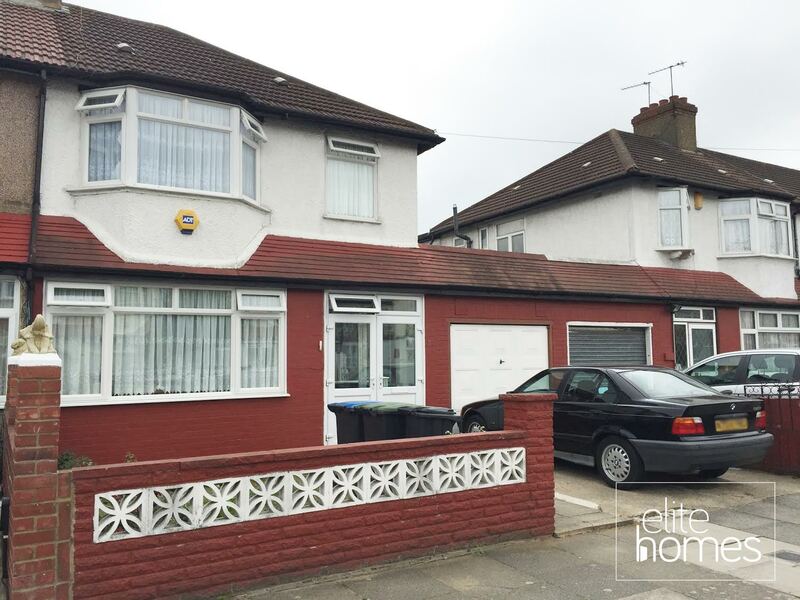 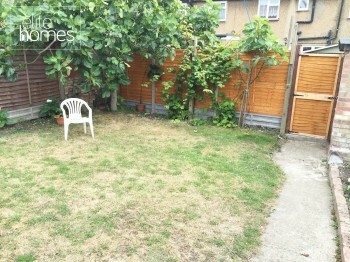 Elite Homes are delighted to offer a great condition, extended semi detached 3 bedroom house in Edmonton N18. 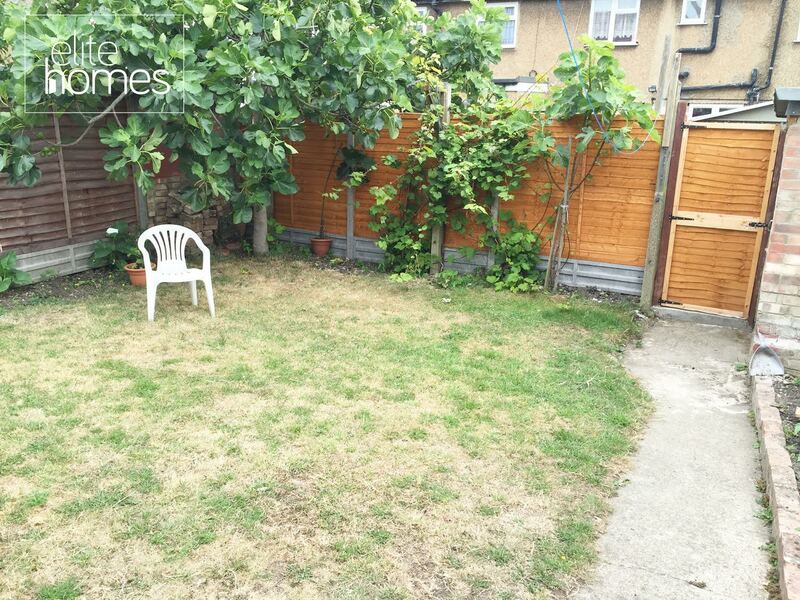 The property benefits from double glazing throughout, rear garden with rear access, through lounge, 2 double and 1 large single rooms, gas central heating, drive, side garage with potential to extend, 5 minute walk to overground station, local to shops and bus links, good condition throughout including bathroom and kitchen. Reception: 11.48ft x 31.23ft, laminate flooring, walls in good condition, double glazed windows. Bedroom 1: 13.41ft x 9.72ft, carpeted, walls in good condition double glazed windows, triple room. 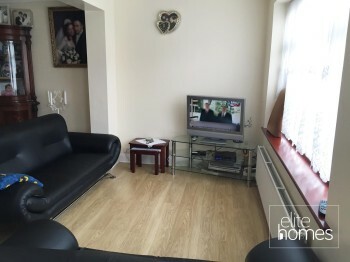 Bedroom 2: 10.28ft x 9.99ft, laminate flooring, walls in good condition, double glazed windows, double room. 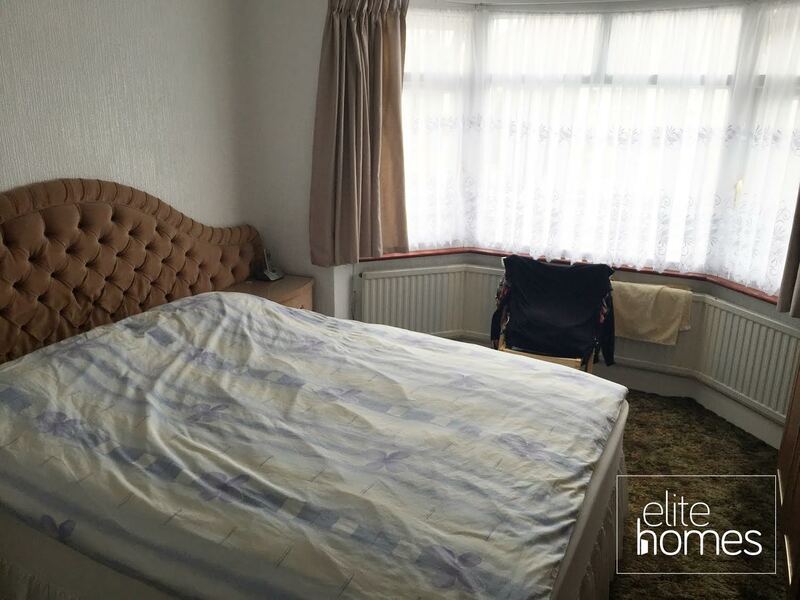 Bedroom 3: 7.54ft x 6.44ft, laminate flooring, walls in good condition, double glazed window. 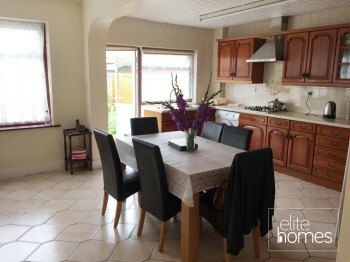 Bathroom: 6.40ft x 6.24ft, tiled flooring and walls, bathroom suite, double glazed windows. Kitchen: 26.56ft x 14.27ft, rear extension, fitted kitchen which leads to the rear garden, walls in good condition, tiled floor walls and double glazed windows and door, access door to garage.